The Italian is a 1915 American silent film feature which tells the story of an Italian gondolier who comes to the United States to make his fortune but instead winds up working as a shoeshiner and experiencing tragedy while living with his wife and child in a tenement on New York’s Lower East Side. The film was produced by Thomas H. Ince, directed by Reginald Barker, and co-written by C. Gardner Sullivan and Ince. 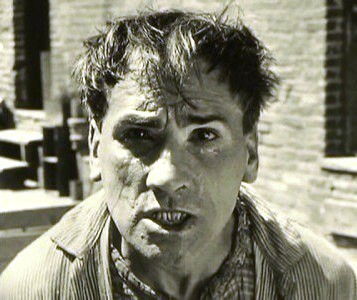 The film stars stage actor George Beban in the title role as the Italian immigrant, Pietro “Beppo” Donnetti. In 1991, this film was deemed “culturally, historically, or aesthetically significant” by the United States Library of Congress and selected for preservation in the National Film Registry.